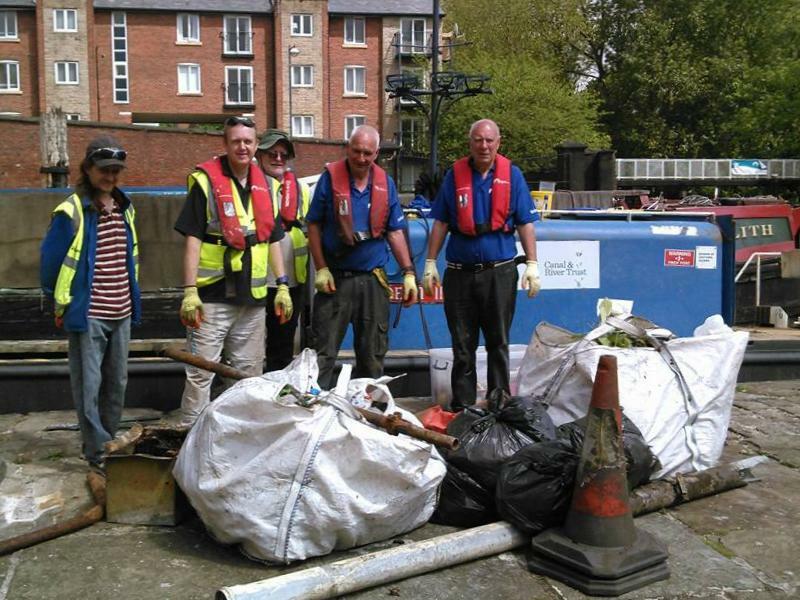 Tameside Canal Boat Trust – Page 4 – Still Waters trip boat, Portland Basin, Ashton under Lyne. All aboard at Stalybridge Carnival weekend! We will be running free boat trips in Stalybridge. 11.15am, 12.30, 1.15, 2.00 & 2.45 pm from Armentieres Square. 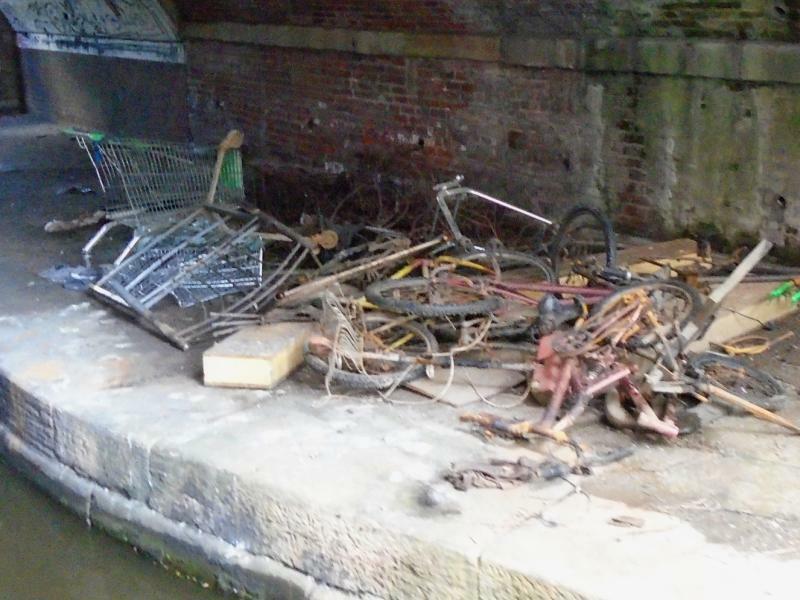 Sorry – no trips at Portland Basin this weekend. Bank Holiday Weekend: As well as our usual Saturday and Sunday trips, we will be running on Bank Holiday Monday. Trips at 11.15 am, 12.30, 1.15, 2.00 and 2.45 pm. 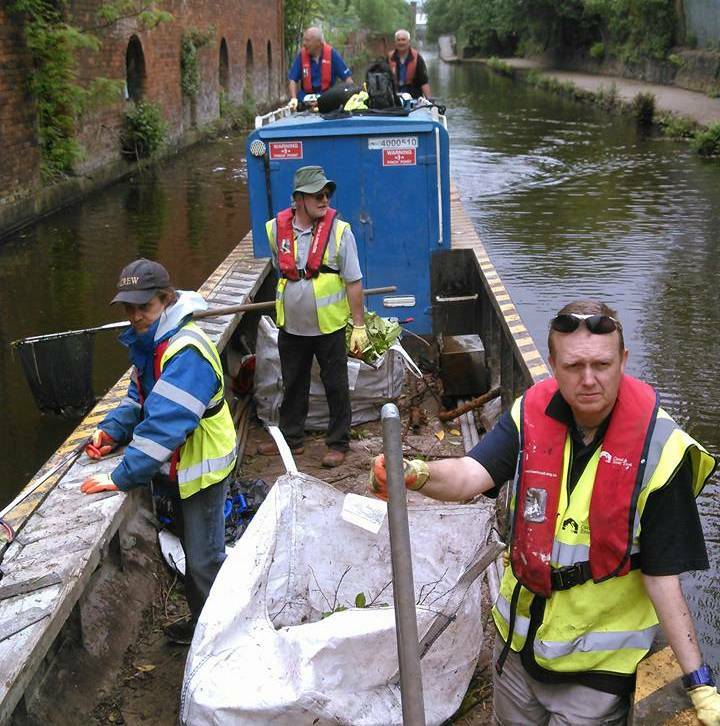 For 2 days this week, while Still Waters is being re-painted, our crew members joined up with River and Canal Trust volunteers to clear more than 2 tonnes of rubbish from the Ashton Canal between Whitelands and Lumb Lane. We hope our customers will appreciate the difference! 11.15 am, 12.30, 1.15, 2.00 and 2.45 pm. 40 minute trip, Adults £4, Children £2. No booking needed. 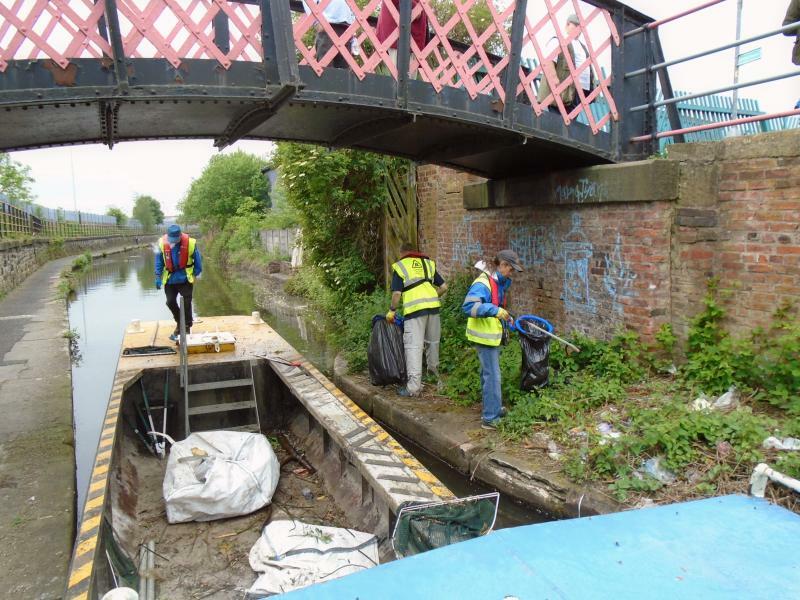 No boat trips from Portland Basin this weekend because we will be in Stalybridge, giving FREE BOAT TRIPS along the canal, up through the lock and back for Stalybridge Festival Weekend. Saturday and Sunday at regular intervals between 10.30 am and 3.30 pm from Armentieres Square. We will be running public trips every day over the Bank Holiday Weekend, including Bank Holiday Monday. From Portland Basin Museum between 11 am and 3.30 pm. Sorry – but our boat will be in dry dock this weekend, so there will be no boat trips on Friday 20th, Saturday 21st or Sunday 22nd May. We will be back next week.